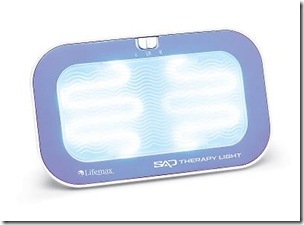 Blue Light Therapy App a Bit Shady - App Store Approval Process? New Blue Light Therapy App a Bit Shady. Does App Store Approval Process Need to Take This Into Account? "Light Emitting Diode (LED) technology to deliver blue light adjustable in specific Nanometers (nm). 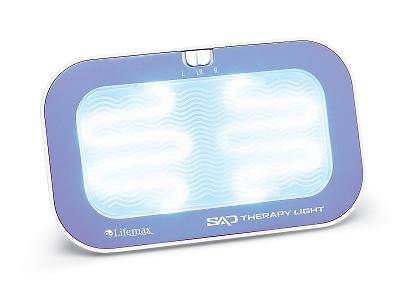 Blue light therapy has been clinically proven to combat seasonal affective disorder (SAD), depression, fatigue and general body clock issues". I’m not too interested in this therapy, but I thought the way the company backs up their claims was interesting. This reminded me of the whole App Store approval process. If you put out a medical app or healthcare app that doesn’t really work, should the App be taken out of the store? For those of us in the medical profession, it’s easy to look up clinical research, but what about the unsuspecting millions of iPhone users who don’t know better? People might actually delay getting medical treatment because they want to try out this App. Even if it doesn’t cause any harm, you’re still out the $1.99 that you paid for the app. As more healthcare apps like this get released, it’ll be interesting to see how they will be regulated in the App Store marketplace. Unfortunately, the approval process is already a headache, with developers clearly frustrated. "So you’d think they’ve done their own clinical studies to actually examine a cell phone’s effectiveness using this software. On the “Clinical Studies” link on their website, they link to such rigorous journals as “Live Science,” “CNN Health,” and “Modern Medicine.” None of the links demonstrate the use of this particular software, but are instead about the potential uses and benefits of clinically-tested blue light therapies. The one study that comes close to providing evidence for their software was never published in a peer-reviewed journal (it’s a “white paper,” meaning its methodologies were never subjected to professional scrutiny)."